New for 2019. 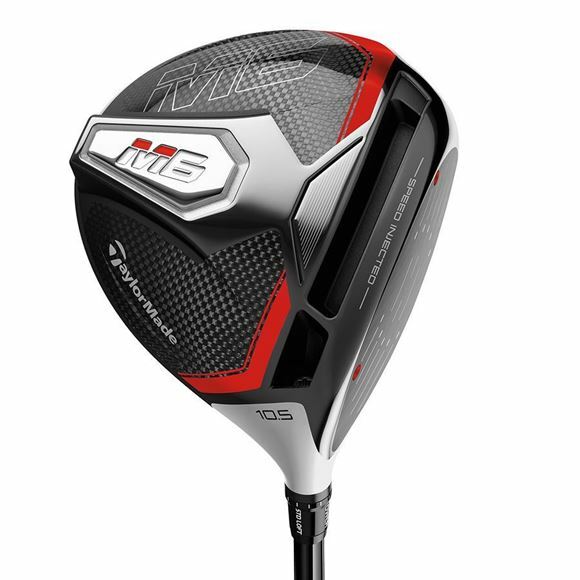 The TaylorMade M6 driver is packed with new tech - New Speed injected twist face gives you a crazy amount of ball speed. With the new Aerodynamic carbon sole you get the new Inertia generator, sounds fancy but im short it makes the driver exceptionally forgiving. Register with our site for perks. Register with our site for perks.